7 Reasons Why Your Relationship is Like Playing In The Paint! 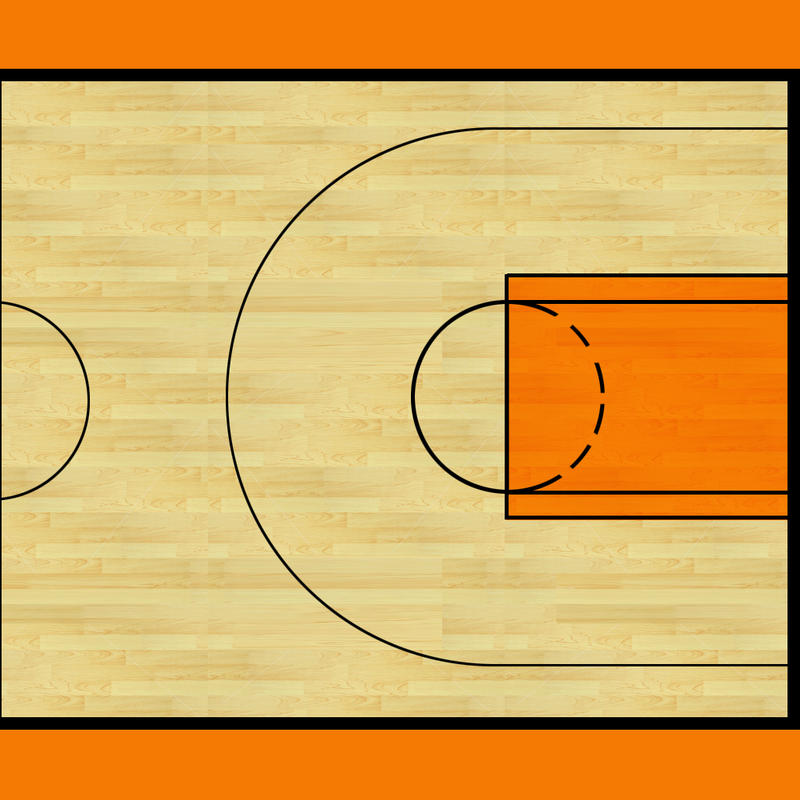 If you have ever watched, or played a basketball game, there is a place on the court that is called “The Paint.” It’s the rectangular area on the court contained within the key. The key is the area that encompasses the middle of the floor underneath the basket. It is often shaded, which explains the origin of the word, and always has a semi-circle attached on the short side opposite the basket. In a basketball game this is the area where the big boys play. It’s also one of the most important areas on the basketball court. There is lots of bumping, shoving, and pushing in the paint. It’s also the place where you can get rebounds and score easy baskets. If you can’t master this area in a basketball game, you are less likely to win. Being in a marriage there is similar to Playing In the Paint. In marriage, there are seven qualities that make it similar to this important part of basketball. When You Play in the Paint, you have to know your strengths. 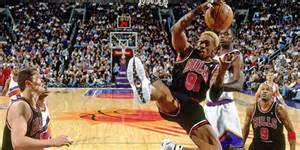 Dennis Rodman knew he was a great rebounder, and he worked on his craft to make sure he was an asset to his team. In marriage, you need to know your strengths as well as the strength of your partner, to ensure you are pushing each other to be their best self. When You Play in the Paint, you have to be able to trust your teammate. The Boston Celtics of the 80’s are considered one of the top frontcourt tandem of all time. They had ferocious grace and skill, but their best characteristic was they had each other’s back on the court. When you are marriage, you are competing against so much; work, the kids, outside pressures, that you have to be able to trust each other no matter what. When You Play in the Paint you will get angry. Some of the biggest fights, visible or not will happen in the painted area. It happens when you are in close proximity to each other. Marriage is no different. You are in close proximity to you spouse for the rest of you life. It’s normal. The most important part is how you handle your anger. When You Play in the Paint you create an identity. The Detroit Pistons of the 90’s where also called the BAD BOYS, because they were known for playing hard nosed basketball and inflicting pain on their court to help provide and edge. In marriage, you want to create a set of core beliefs and principles that you will live by. This will clearly help move in the same direction as your marriage progresses. It was also help you establish a set of principles to pass down once the kids arrive. When You Play in the Paint you have to be able to defend. 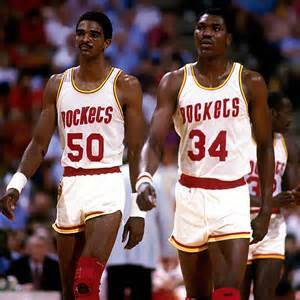 Akeem Olajuwon and Ralph Sampson, aka The Twin Towers, made it almost impossible for offiensive players to score down low. In marriage you have to have a great defense if you are going to make it. In this instance, defense means the ability to handle your finances. If you struggle in this area, you will struggle in marriage. When You Play in the Paint you develop a special bond. The chemistry among the members that play in the paint can be very fulfilling. This play is taken for granted in a typical basketball game today, since centers are no longer the focal point of the team. In reality, these players are the unsung heroes of any team. In marriage, your sexual bond, is very important, but it is often taken for granted especially when the children, your career and take precedent. By paying attention to this important aspect can help you keep your marriage fresh and interesting. Excerpts from this blog is taken from Coach Keith’s upcoming new book In the Paint, How to Win at the Game of Love. If you are interested reserving your copy, e-mail him at info@strive2succeedcoaching.com. Four Ways to Treat Your Husband Like His Favorite NBA Player. Have you ever wondered when you ask your man a question, or ask him to express his opinion on an important family topic, he gives you the deer in head lights look? In fact wives often feel ignored by their husbands. “He just says mm-hmm, as if he’s listening to me while I’m talking and he’s watching sports.” Why does this occur? This may be due to how the majority of men are raised. Sports is a place where men begin to experiment true intimacy. According to William Pollack, author of Real Boys: Rescuing Our Sons from the Myths of Boyhood, sports do at least one thing that other activities don’t do. They offer an easily accessible arena in which society’s structures about masculinity are loosened. It is here on the playing field, in the locker room, on the court that boys can show unbounded expression and can be emotionally intimate with other males. They can hug, cry and chest bump without a moment’s worth of self-consciousness. Sports also give you a clear idea where you stand in the pecking order. You know you are considered one of the best players on the team based on the fact that you are a starter. Their coach, or even their teammates selected them to be captain, which is one of the highest honors you can have as a young man. In shows him he is entrusted with the responsibility of lifting his teammates spirits when the obstacles become challenging. As he gets older, those actions and feelings lessen as he transitions to manhood and join the ranks of the adult world of work and family. Your man will find other ways to maintain those exuberant feelings by becoming a rabid sports fan. The sports team he began watching as a kid somehow becomes part of his make-up, as if he is part of the team. He will follow every news article, Twitter feed, and sports talk show to keep up with the . When their teams win, they celebrate with them. When their teams lose, they take it harder than the players do. So if your husband is into sports, you have to treat your marriage like it’s his favorite NBA player and use certain terminology that he will be able to understand. Treat your man like he is the #1 pick. 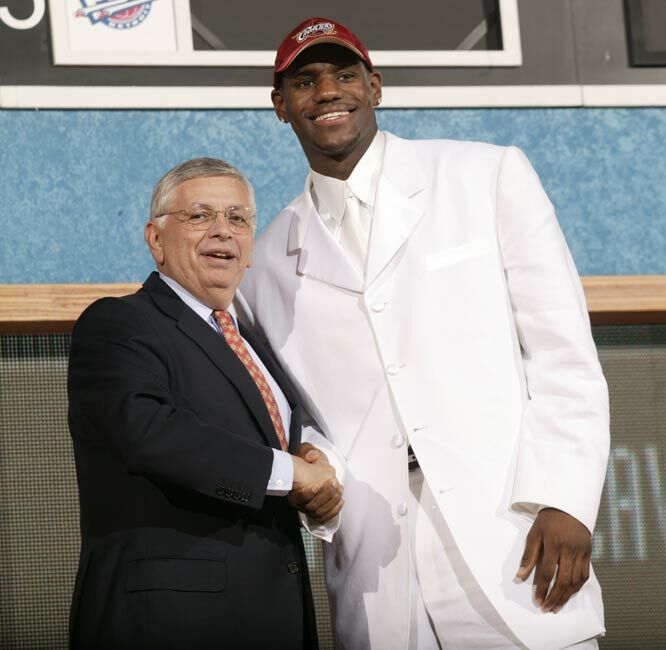 When LeBron James was selected as the #1 pick by the Cleveland Cavaliers, he single-handedly transformed the city over night. On the night he was selected, they showered the Gund arena in Cleveland with glitter instead of torn tickets thrown in frustration from the upper deck. People stood and cheered. They hugged. They held up LeBron promotional fliers. Concession workers began selling James” wine- and-gold Cavaliers” jersey at $50 a pop. It was excited because even though Cleveland hadn’t won a championship yet, LeBron represented Chance. Hope. Faith. When you choose to say “I Do”, you are in essence telling your husband that he is the #1 pick and together you will be able to create a stable environment for you and your family during good times and bad. It will be essential that you create an All-In mentality, which means establishing mutual goals the two of you will work to achieve. Know his strengths and weaknesses. Elite players in any sport understand what they believe to be their strengths and their weaknesses. What they do is focus on playing to their strengths and improving their short comings. Part of making your husband feel comfortable is understanding his personality. The difference between dating and marriage is the fact that not only will you see his greatness, but also his idiosyncrasies. If some of those negative tendencies don’t mesh with the culture you are trying to establish as a team, there will be conflict. If you don’t address the conflict, you team can become disbanded before it really starts. Establish a circle of trust. 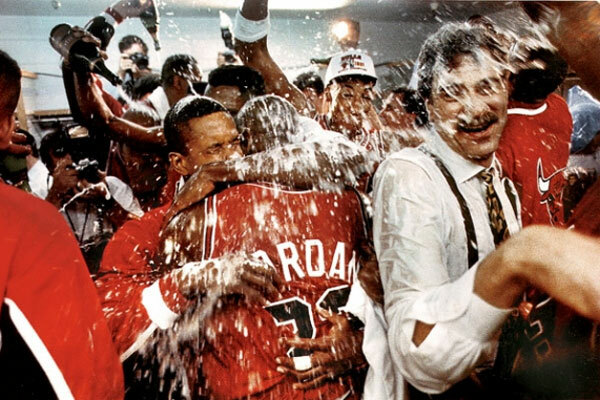 Michael Jordan didn’t win a championship until his 7th year in the NBA. One of the biggest reasons was because he didn’t trust his teammates. In a marriage, there are no words more important that trust. In a marriage, trust is one of the most powerful forms of motivation, and inspiration. Your spouse wants to be trusted. He responds to your trust. He thrives on your trust. Whatever your situation, you have to be good at establishing, extending and restoring trust. – not as a means of manipulation, but as the most effective way of relating to and working with each other. Sometimes during a game you have to call a Time out. 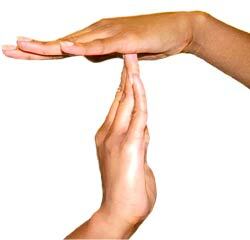 Timeouts are a crucial part of a basketball game and can be the difference between going home with a win or a loss. Every team must learn at what stage of the game their time-out will have the best impact for success. There are several reasons why you may need to call a time out. You might have loss confidence in each other, you might just need to talk about establishing a different strategy as a couple, or you just may need a break from the pressures of marriage and family. Calling a timeout in your marriage will never show up over the course of your marriage journey, but it will still have an enormous impact.. Of course,not realizing you need a timeout also have an enormous impact as well. Remember it’s your team it’s your call! Utilizing these simple concepts in your marriage can have an enormous impact on your husband and can be the difference between success and failure. Especially if he is a sports fan. If you having challenges reaching your husband and need help, inbox me at info@strive2succeedcoaching.com. Some of these concepts are covered in Coach Keith’s upcoming new book In the Paint – How to Win at the Game of Love.